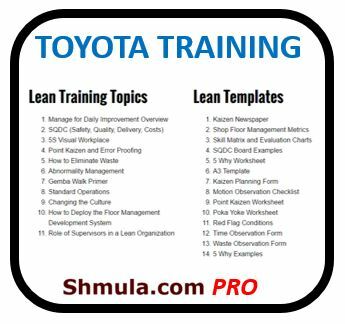 Dr. Noriaki Kano, a Japanese educator and thinker, is one of the world’s leading authorities in the field of quality management and process improvement. 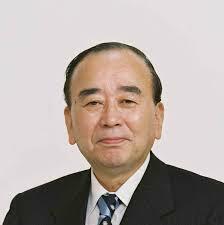 He is an emeritus professor of TUS (Tokyo University of Science). Kano did his undergrad, post-grad, and doctorate degrees from the University of Tokyo. 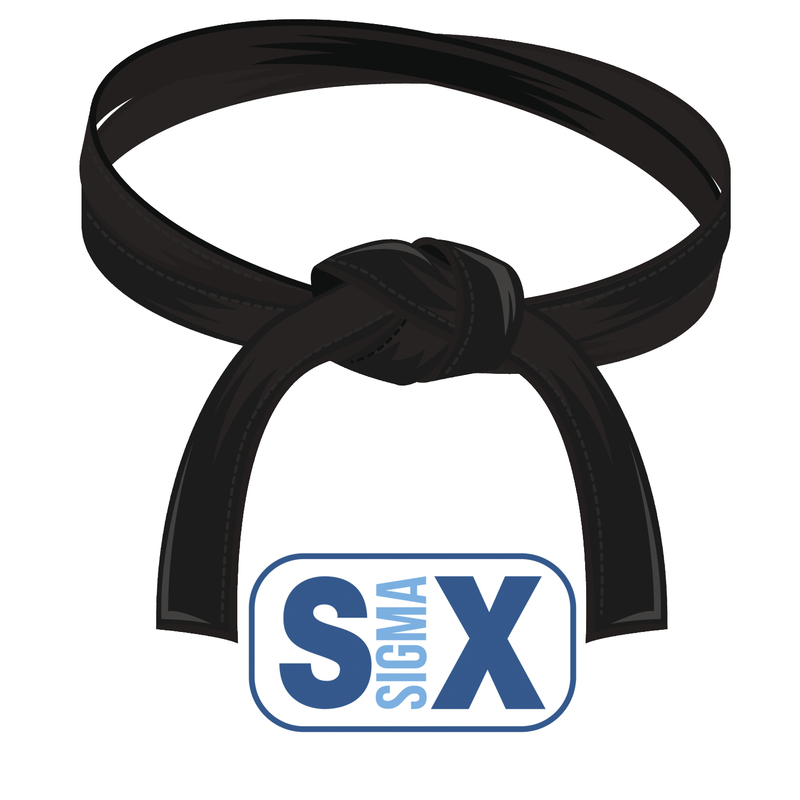 His book ‘Guide to TQM in Service Industries’ is one of the most read and referred books in the areas of Six Sigma and Quality Management. Dr. Kano has delivered lectures in many international universities and eminent societies like American Society for Quality, European Organization for Quality, and Union of Japanese Scientists and Engineers and firms in over 50 countries around the world. 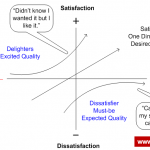 Dr. Kano formulated the well-known Kano Model. The major objective of creating this new model was to identify and understand the five major categories of customer requirements and how these requirements influence the satisfaction and dissatisfaction of customers for a particular product and service. 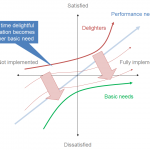 The purpose of the Kano model is to support product specification through better development of team understanding. Kano’s model is focused on differentiating product features, as compared to focusing on customer needs initially. 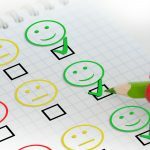 Kano Analysis was devised for mapping consumer responses into the model and classifies customer requirements into five categories so that they can focus on these categories that maximize the satisfaction and loyalty indexes. The Kano Model has three main categories of attributes which play a pivotal role in its functioning. Threshold or Basic Attributes: These are the basic attributes in a product or service. The product/service is believed to be incomplete without them. They are basically those simple attributes without which the product will be out of the market owing to the dissatisfaction of customers. Their presence will not ensure the satisfaction of the customers; however, their absence can lead to dissatisfied customers. Performance or Linear Attributes: They are the attributes on which an organization bases its performance aspirations. For instance, for Walmart, it is price (“Low cost always”) that serves this purpose. Higher quality on these attributes implies more satisfaction and vice versa. Companies generally schedule their investments and decisions using performance attributes. A customer’s willingness to pay for a product is directly associated with the performance attributes. The higher the performance attributes, the higher the customer’s willingness to pay. Excitement or Delighter Attributes: The excitement attributes help in spurring the hidden needs of the consumers that they have never thought about before. Building in excitement attributes in the product or service can help organizations create a competitive advantage over their market competitors. The attributes discussed above drift from basic to performance and to excitement over time. 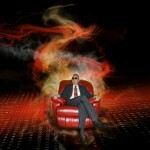 The drift is driven by the performance levels of the competitors and the expectations of the end consumers. Dr. Noriaki Kano is one of the eminent contributors in the field of quality management, process improvement and Six Sigma. His highly successful Kano Model is being used by organizations the world over today irrespective of the size and industry type. The model not only helps organizations identify the attributes influencing the satisfaction and loyalty among the customers, but also gives businesses a strategic direction through which a competitive edge can be had over the competitors.